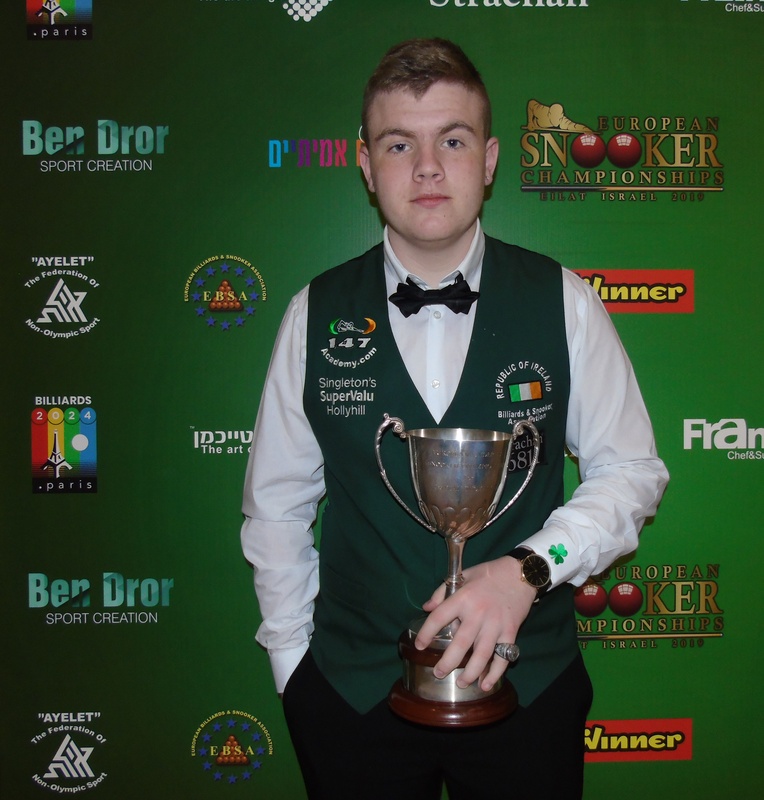 Ireland’s Josh Boileau was in superb form here this morning in Sofia as he knocked in breaks of 119 and 120 on his way to a 4-2 victory over Poland’s Adam Stefanow. 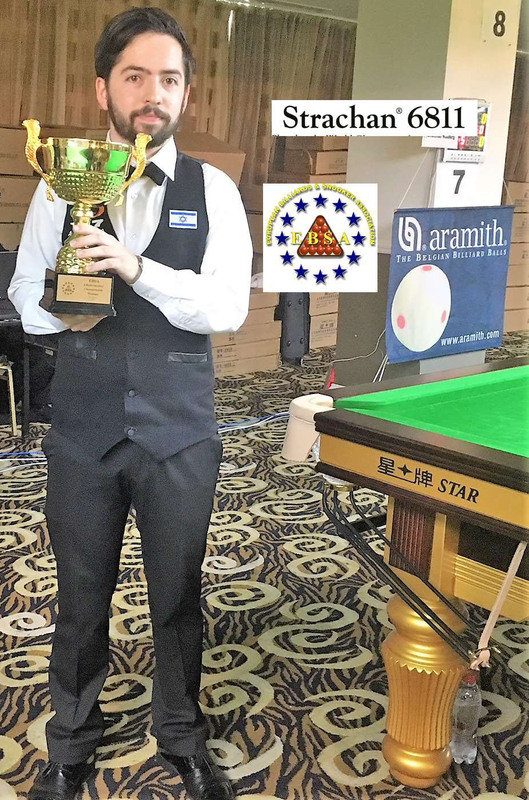 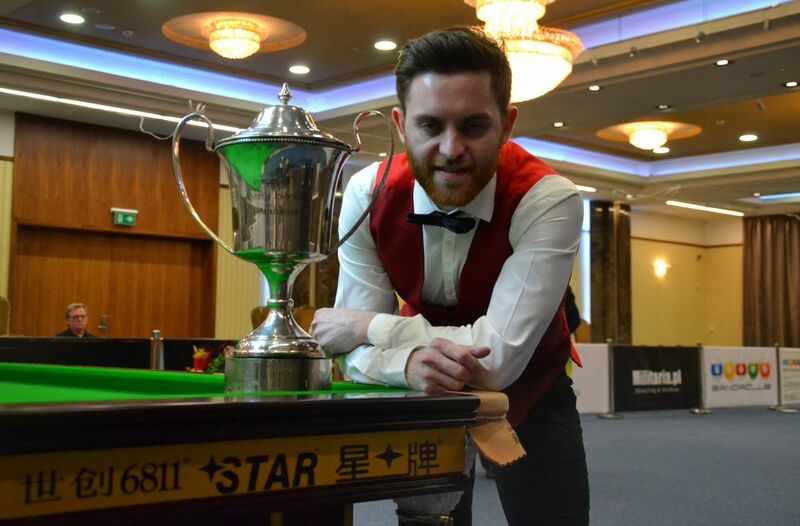 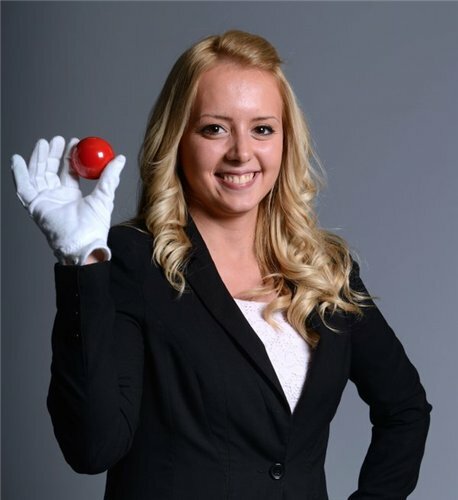 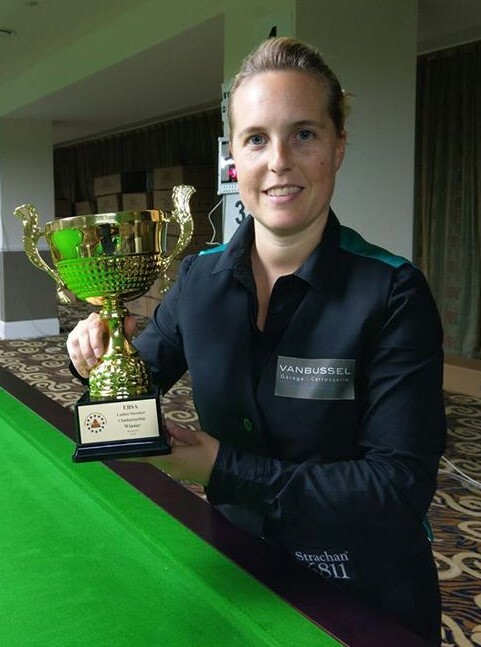 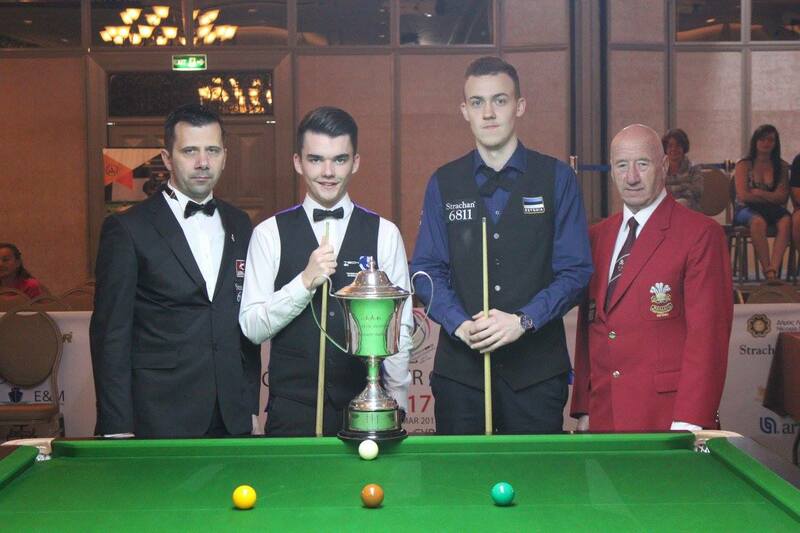 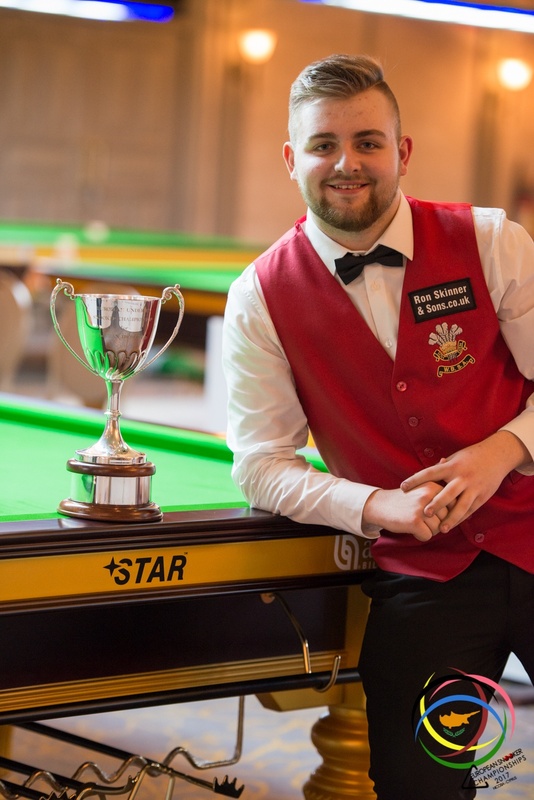 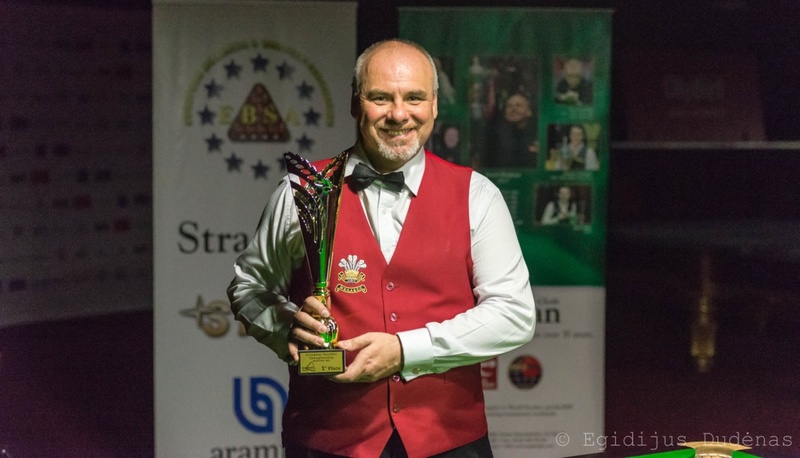 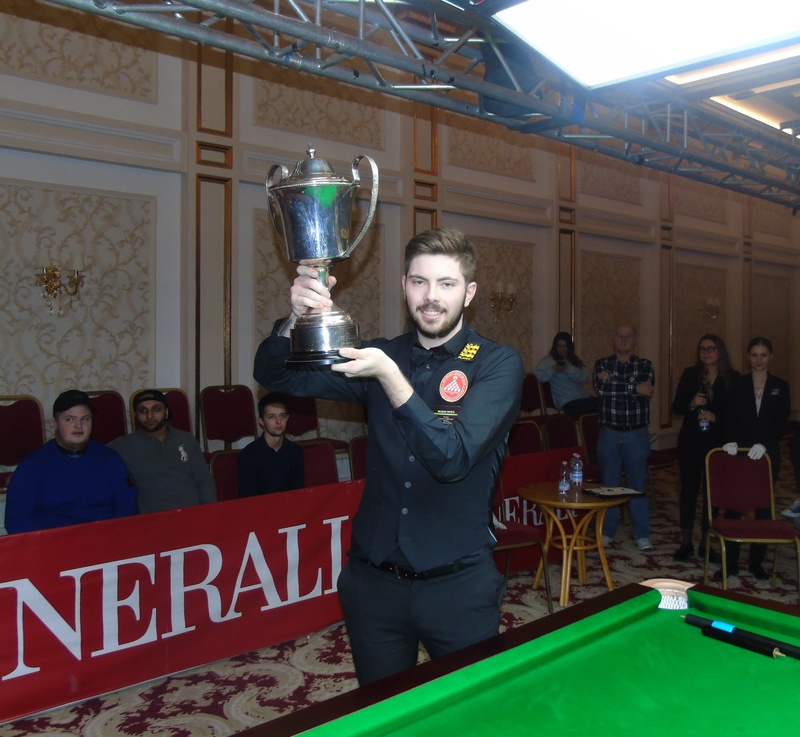 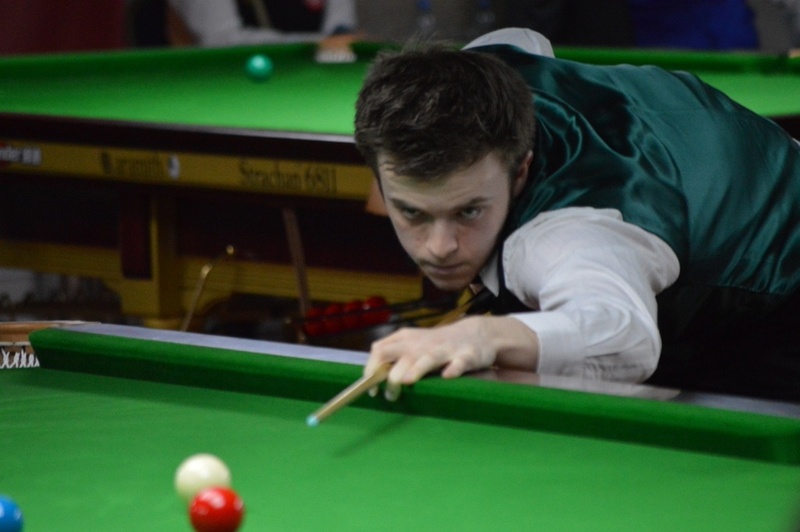 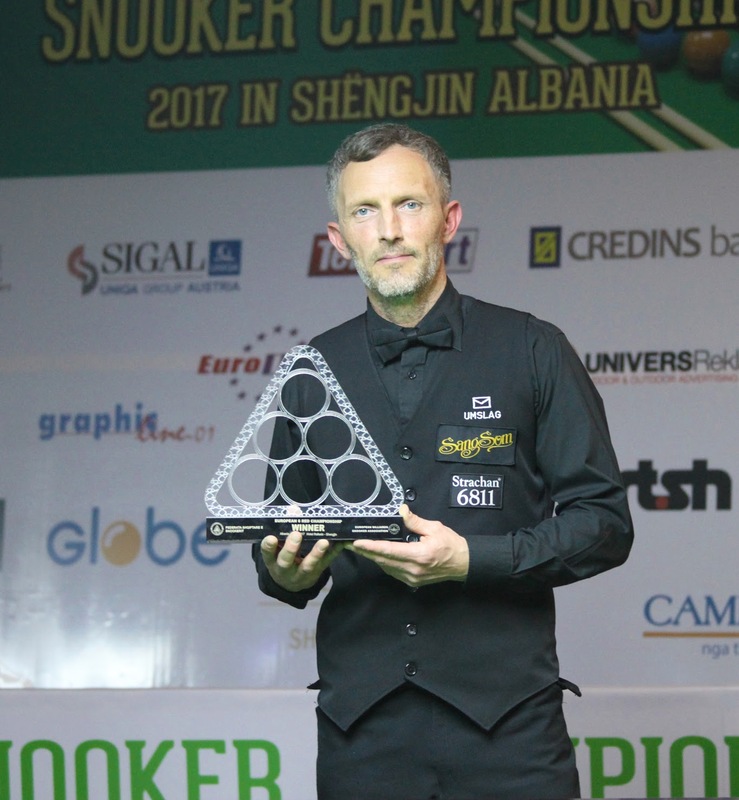 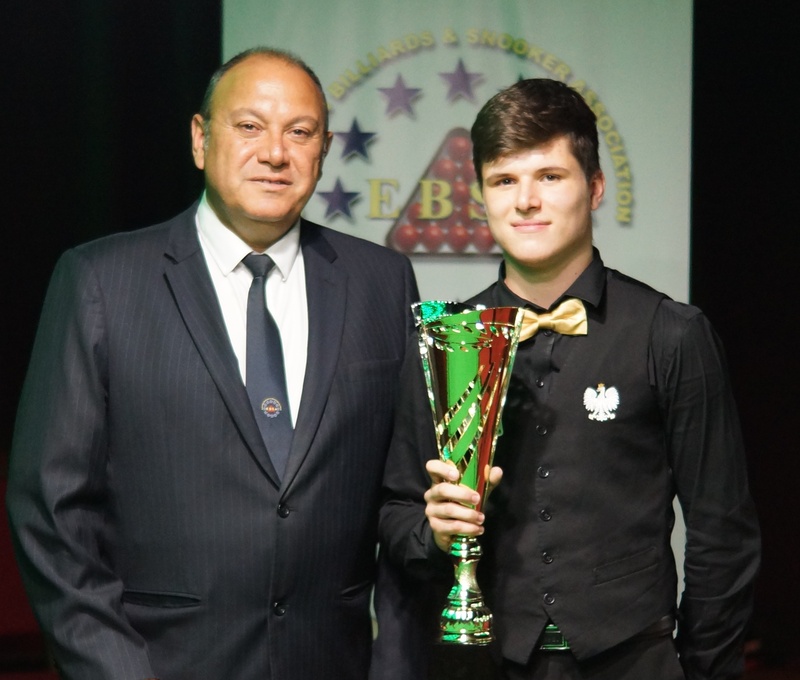 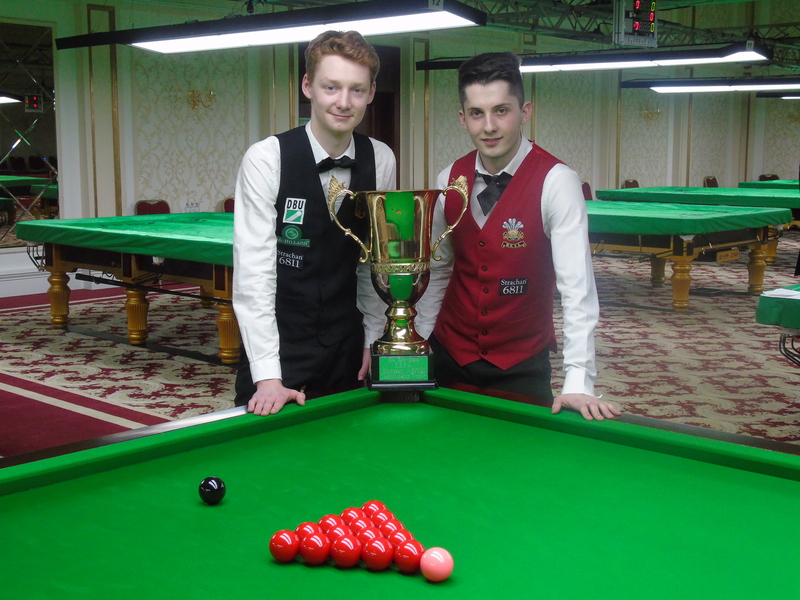 The youngster who this year so far has reached the final of both the EBSA and IBSF Under-21 Championships went 1-0 up but Stefanow levelled with a great 84 break before Boileau knocked in a superb 119 clearance in the third to regain the lead. 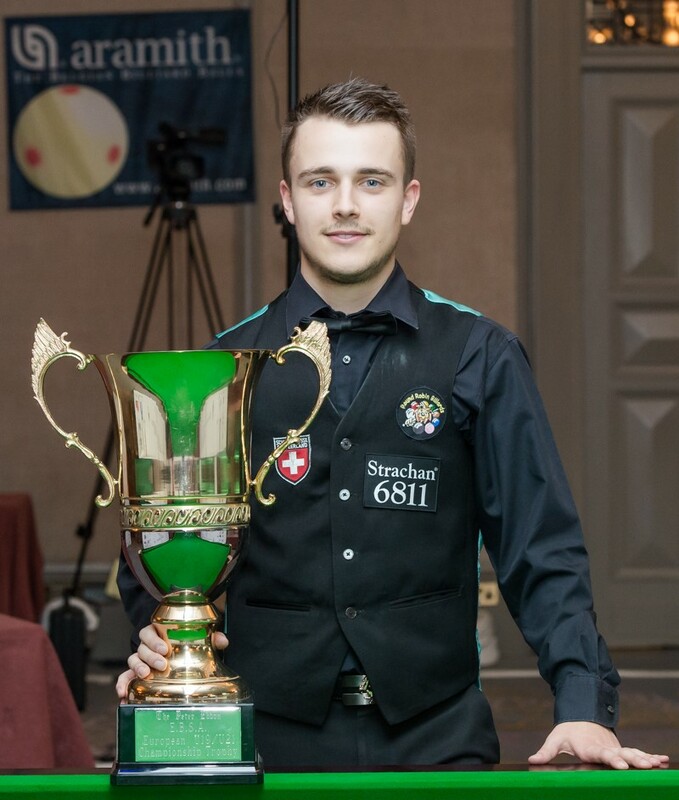 Stefanow leveled the scores before the interval but Boileau came out with all guns firing as he compiled his second century of the match a superb 120 breaking down on the pink ball. 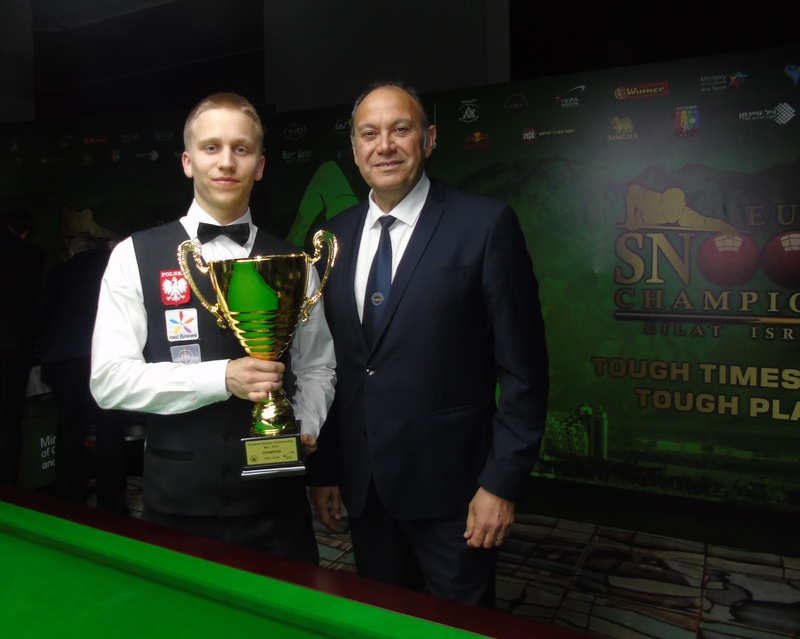 Boileau then sealed the match with a solid 50 clearance to win his first match of the tournament and this performance will surely put him among the tournament favorites.